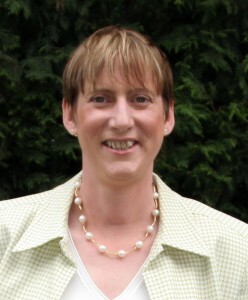 My Name is Julie Hawkins and I have been running taxation courses for ACCA students since 1991. For over twenty years I have consistently achieved pass rates over the national average and over 73 placing’s at 1st, 2nd and 3rd in Ireland. In June 2012 one of my students Sinead Buckley came first in the world in paper F6/TX. I am 100% committed to ensuring that my students pass their exams first time and also learn practically about tax which they will use personally and in their future careers.